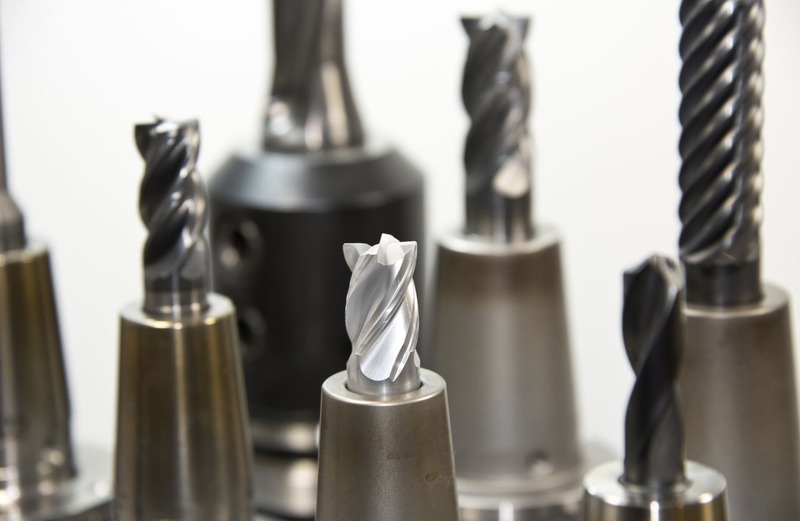 Read about how we redesigned MachMotion's website and the impact it has had on their business. Business need: improve brand presentation and customer experience. 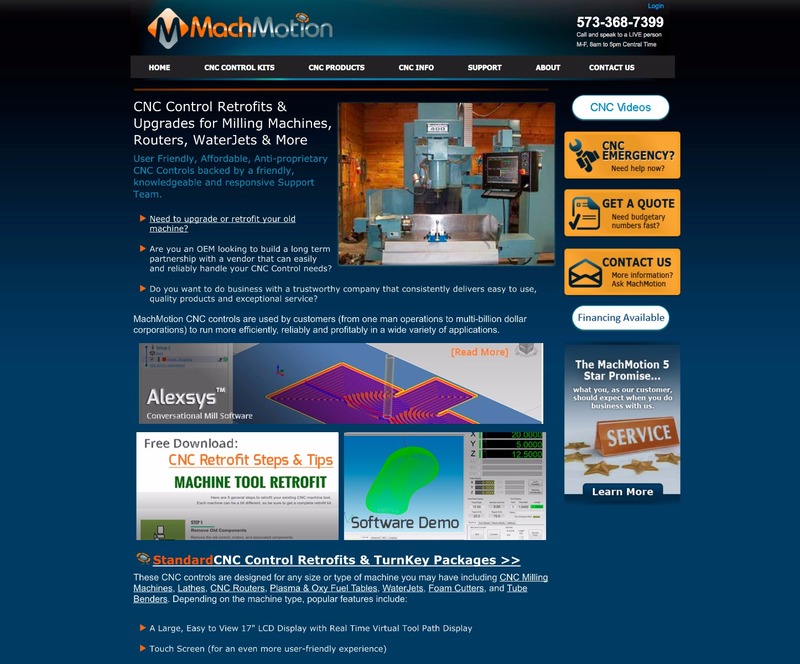 MachMotion’s site design went live in 2011 and had been updated a number of times in the years since then. The site is primarily informational, yet they initially chose Magento because they are selling products. As such, the metrics that MachMotion measures are not ecommerce sales, but rather customer interaction and satisfaction with the site. Looking at Landing Page statistics for 2011 compared to early 2017, it was obvious that site visitors were not satisfied. MachMotion has an incredible product backed by great customer service, and they knew their site needed to be updated to reflect that. MachMotion chose to upgrade to remain on the Magento platform and upgrade to version 2, primarily because of Magento’s strong handling of attributes. SwiftOtter Solutions designed and built the website while MachMotion created the content. We created a number of widgets that our client can use within their Magento 2 admin panel. These widgets significantly extend the capability of Magento CMS and product pages -- allowing Magento users to create complex pages without having to write code. 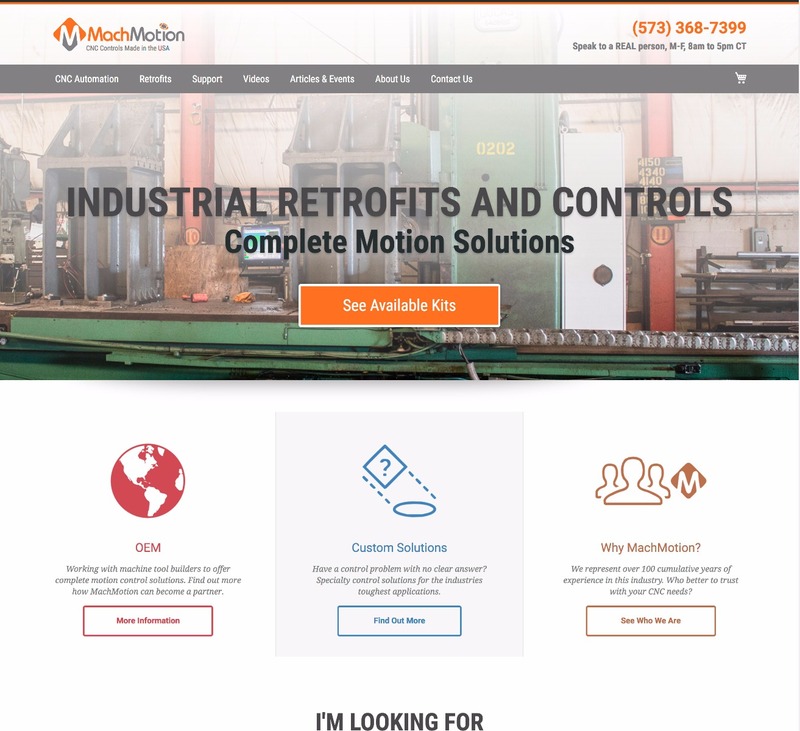 MachMotion is thrilled with their new site and the capabilities that it provides them to better serve their customers. The new design better communicates quality and trust. 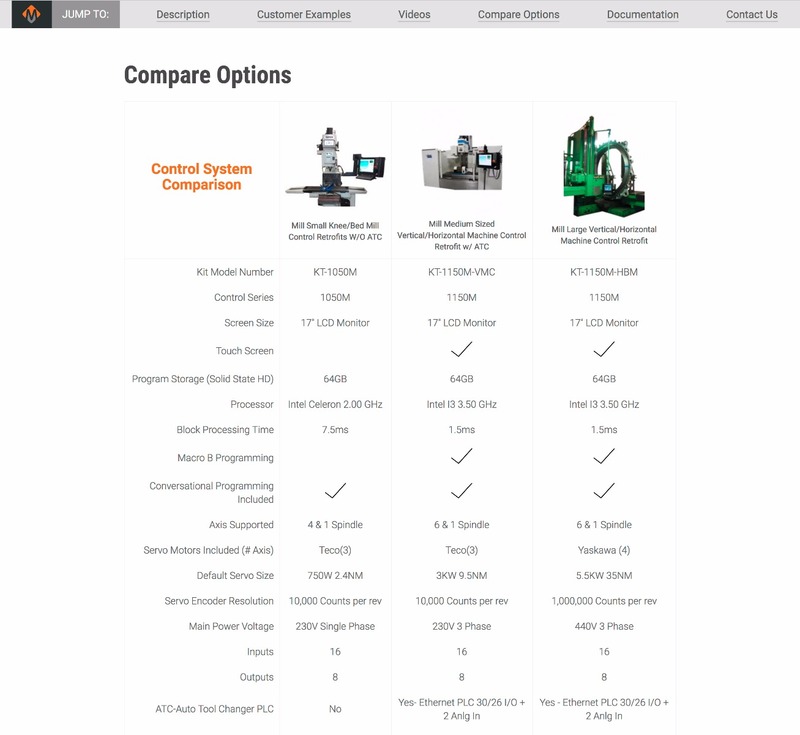 The experience is vastly improved as customers can browse the site easier and topics are better grouped. Their customers like the new site, too, as the site has already experienced a 7% bounce rate improvement and a 8% increase in average pages per session. Building on Magento 2 has also decreased page load times by almost 90%. Project Manager: keeping things running smoothly; Quality Assurance: ensuring that everything we do is top-quality.